You are at:Home»Business»Is Your SEO Company Ripping You Off? 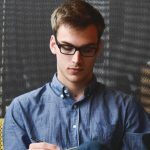 So you hired an SEO professional company and the next thing you know, you’re not seeing results. You’ve been paying a monthly retainer for what then? And most importantly, what have they actually been doing with your money? Some companies and professionals have spent thousands per month and don’t get anything in return. Aside from that, there are numerous companies who have spent handfuls of their revenue (think low-balled prices) that end up getting just taken from them. What does this mean? This means that they were literally ripped off, or that the company they hired didn’t know how to do the work they claimed to do in many cases. Is your SEO company ripping you off? Read below to find out how you can keep this from happening to you more and how to audit your SEO agency. When it comes to hiring the right company, make sure that they can give you fair and quality audits. 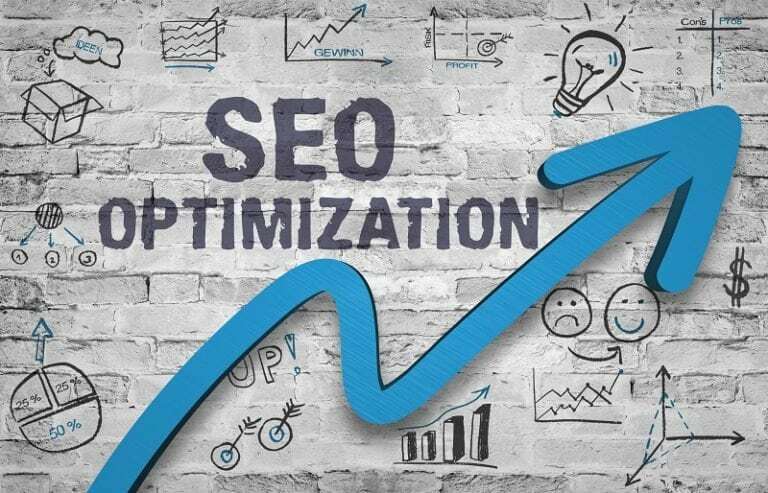 Your SEO professional should be able to answer any questions on what an audit pertains for you, from keyword analysis, all the way down the line to reputation and social media integration. They need to know how to give you examples of white hat and even gray hat SEO practices (even if they’re Greek to you), so you can get an idea of just what to look forward to in months to come. If someone says that they can have quality results and top search results on Google for you in a matter of days, don’t EVER believe it. Sometimes, Google takes up to 180 days just to get their results and full analysis of your website, because their algorithms also look at everything, like quality of your page, mobile-friendliness, online and offline SEO practices, analyzing to make sure there are no red flags according to their policies and more. Not only this, but depending on the keywords you choose, this can affect your site’s performance as well, and make it harder for you to be visible outside your local area. There are no actual certifications that Google gives for SEO. Don’t ever fall for this, just like you shouldn’t fall for someone who’s offering you the number one position on Google for $100 bucks or really cheap. You’re going to get what you pay for, and it’s crucial that you pay for quality, not just someone who can state they can give you quantity. A real SEO company will provide results. Even if your Google ranking hasn’t gone up, they’re not afraid to tell you hey. It’s still at 5th place, but according to the numbers your hits have gone up 1000 in the last month, so it’s just a matter of time. You should always be able to have a full audit done regularly (about every couple weeks) by your SEO company.